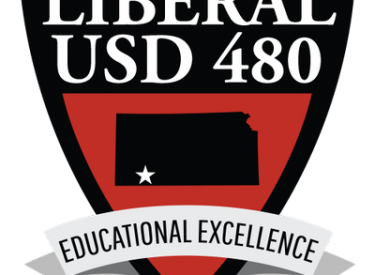 USD 480 and the new Bright Start Early Learning Center are pleased to announce the addition of UNIVERSAL preschool services for a limited number of four-year-old children living in Liberal TUITION FREE! As part of the KSDE’s goal to provide universal preschool for all and a focus on Kindergarten Readiness, 42 children, regardless of family income, will be eligible to enroll for the 17-18 school year. A high-quality preschool program, like the one at Bright Start, can support healthy development and enable parents to work. Early learning has positive impacts for children, families, and the economy. Children will attend 3 hours daily (am or pm session), receive instruction from a licensed teacher, have appropriate classroom support, eat breakfast (am) or lunch(pm), and follow the USD 480 school calendar. Space is limited! Call the Newcomer’s Center at 604-1620 to schedule an enrollment appointment TODAY! For questions regarding universal preschool services, please call Mrs. Cindy Jones, Bright Start principal, at 604-2000 or Mrs. Sheri King, Director of Federal Programs, at 604-2400.